There aren't many things in this life more exciting for a football fan than a good derby. Rivalries are as much a part of the game as anything else, and this weekend there are exciting derbies all across Europe. Usually we suggest 5 matches to watch in the upcoming weekend, but to make sure we cover all the derbies coming up, we give you 6 Matches to Watch This Weekend. We start with the smallest of the seven, and that is one of the Romanian capital city derbies. 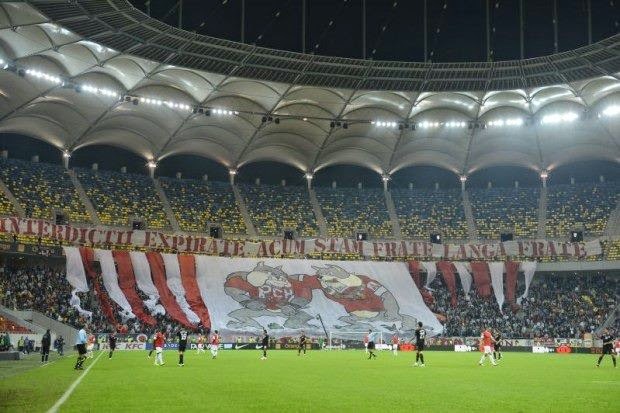 While perhaps not as big as the derbies that include Steaua Bucharest, this rivalry does pack a punch. and supporter clashes when the two meet are almost inevitable. OK, so maybe this one is not as heated as the others on this list, nonetheless, the French Riviera derby does have its intriguing history. The derby has been contested since the early 1950's with Monaco holding a slightly better overall record. In 2010 clashes between Nice supporters and Monaco players were center stage in a match between the two clubs. Around for over 100 years, the North London Derby is always an exciting fixture in the EPL calendar. Arsenal holds a much better head-to-head record, but the all-time top scorer in the derby is still playing. Tottenham's Emannuel Adebayor had scored a total of 10 goals in meetings between the two clubs and in league action specifically has netted 7 total, 5 for Arsenal and 2 for his current club Tottenham Hotspur. 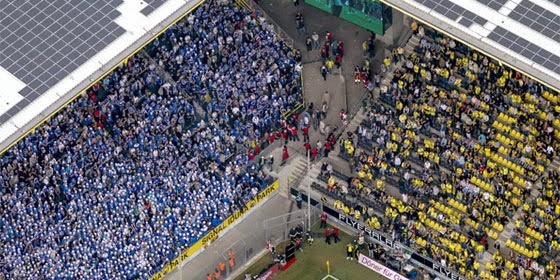 An important derby to both sets of fans and both clubs from the Ruhr region in Germany, the Revierderby has been contested since 1925 and has seen the two sides face-off on more than 140 ocassions. Schalke holds a better record of the two in all-time head-to-head meetings and has also recorded the largest victory between the two with a 10-0 drubbing of BVB in 1940. This season however, Schelke has only managed to win once in their first five matches of the season, surely a welcome statistic for the Dortmund faithful. The name says it all. 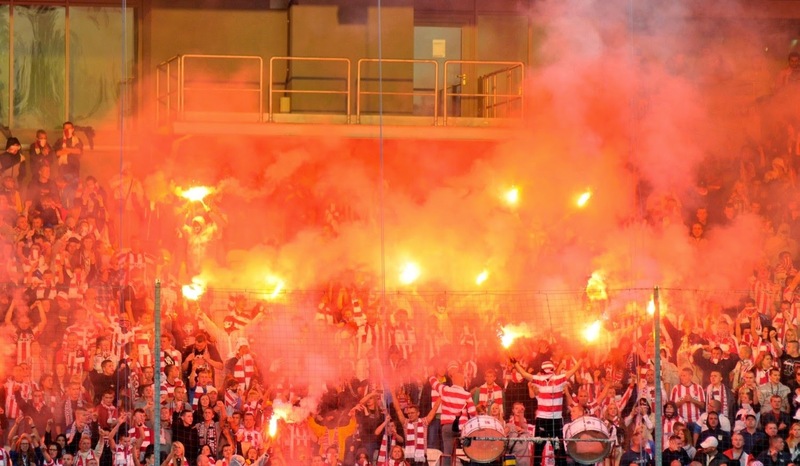 The Holy War of Krakow is an intense derby that has been around for over a century. Meetings between the two clubs are always high intensity both on the pitch and between supporters and the city is at a standstill when the two meet. 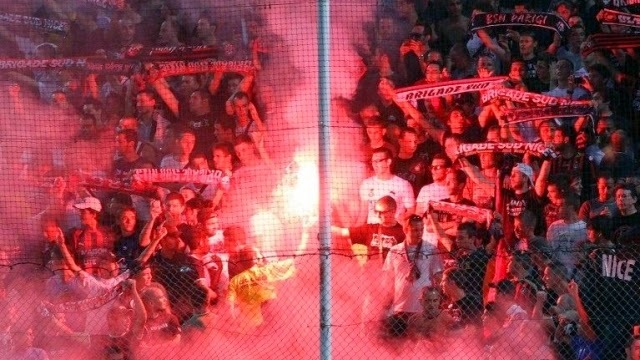 With the Ultras movement in Poland being a predominant fixture in local football, clashes between the fans and police occur almost always when the two sides meet. 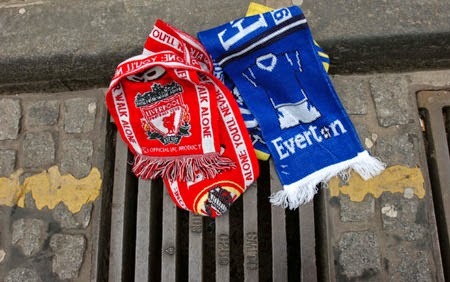 This year marks the 120th anniversary of the Merseyside derby and the meetings between the two almost never disappoint. In their last meeting in January of this year Liverpool came out on top in a one-sided affair with a 4-0 final score victory. 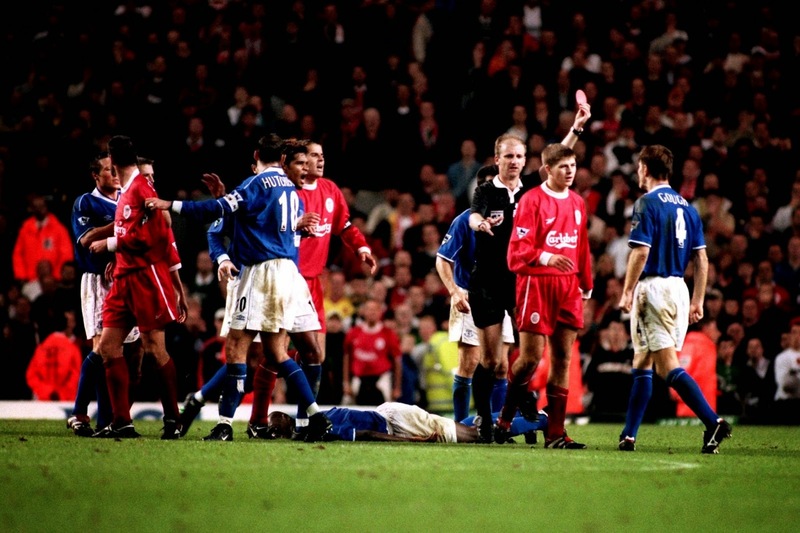 But The Reds have struggled to start the season and although the first five match-days were not all too friendly for Everton either, The Toffees will surely see this as an opportunity to secure their first win at Anfield since 1999, in a match that saw Everton win 1-0 and three red cards handed out (two of them to Liverpool). Although not really a derby, Legia Warsaw and Lech Poznan play each other this weekend also. And even though this one cannot be classified as a derby because the geographical proximity does not apply, the two are bitter rivals and is a match always worth checking out.